Originally founded in Drexel Hill in 1962, by John Mulloy Sr., the Drexel Agency moved to Media and has been at its current location for more than 30 years. Having succeeded his father in 1980, John Mulloy Jr, CPCU, was joined by Sean Mulloy in 1999 and Ryan Mulloy in 2010. Our agency holds individual and agency licenses in Pennsylvania, Delaware, Maryland, New Jersey and Florida. 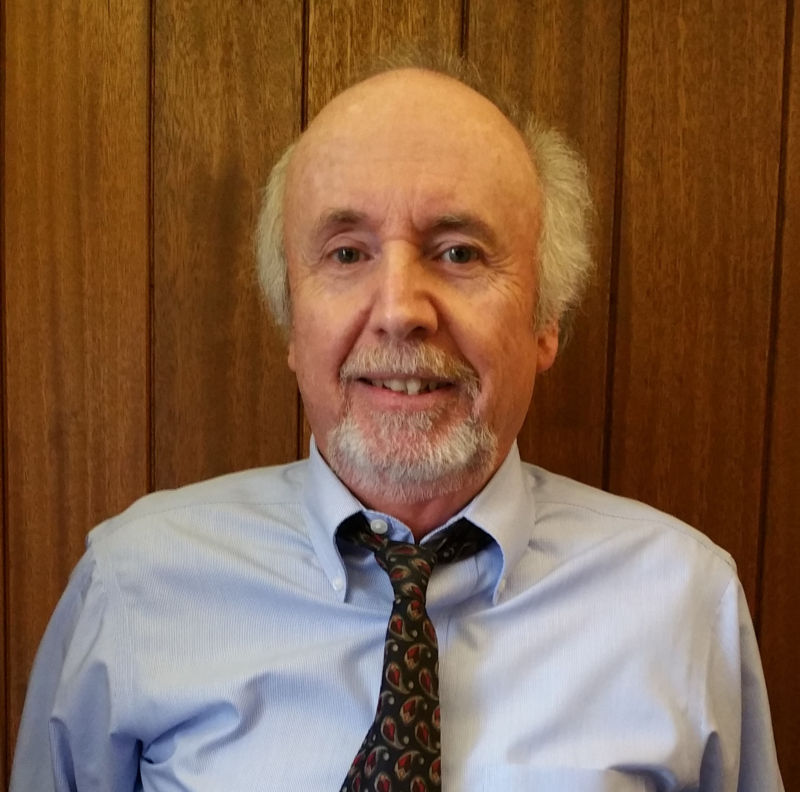 John began his insurance career in 1972 and assumed ownership of the Drexel Agency in 1980. As a small business owner, he understands the need and concerns of his fellow small business owners, which make up the backbone of the Drexel Agency. He is an avid golfer and has played the game for the majority of his life, even though he still struggles with the game after all these years. John is a Media resident where he lives with his wife of over 40 years, Ann Marie. The two enoy travelling, from as local as the Jersey shore to as far as the Caribbean. 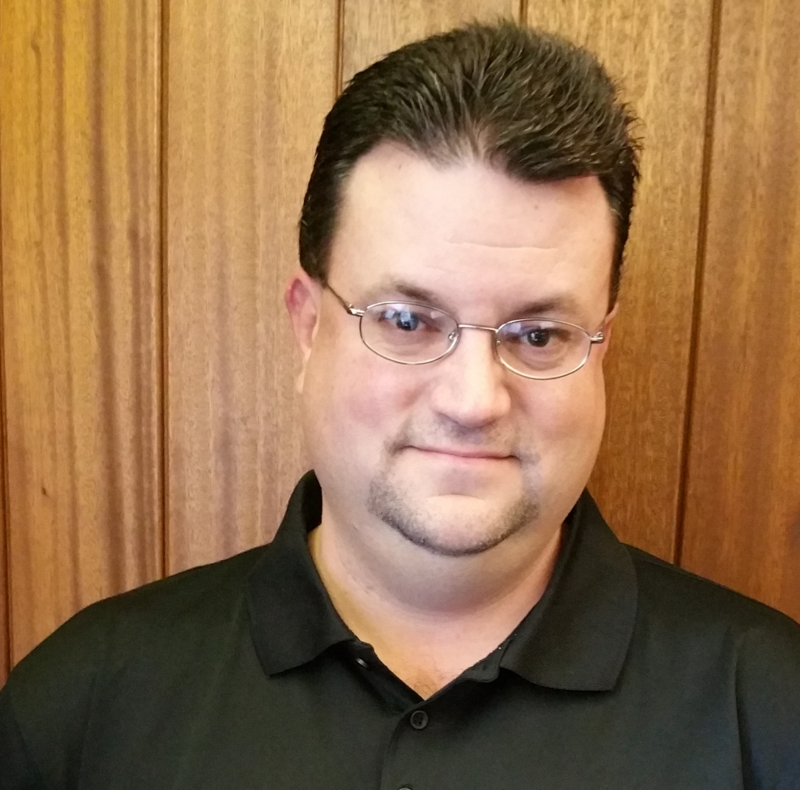 Sean has been a valued member of the team since 1999, specializing in personal lines insurance. He enjoys working in insurance on a local level because it gives him the chance to interact with customers in his own community on a more personal level. He is a die-hard sports fan. When he isn't working on his putting games on the greens at the Springhaven Country Club, Sean follows both men's and women's tennis and is a supporters of the University of Florida Gators football team. Sean is a Media resident. 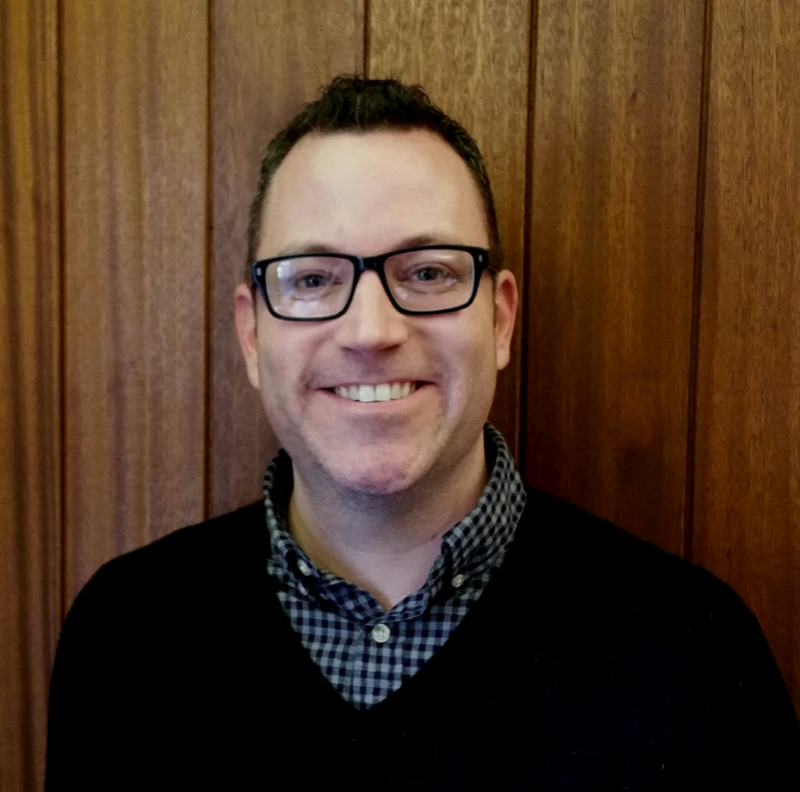 Ryan joined the Drexel Agency in 2009 after five years in corporate marketing. He enjoys splitting his time between the agency's various marketing campaigns and getting out of the office to meet with and get to know customers. Ryan spends a majority of his free time in the kitchen as an amateur cook, and once auditioned for TV's MasterChef. When he's not in the kitchen or the office, he is always training for the next big race from the average 5K to the Broad Street 10-Mile Run. Ryan is a Media resident, where he lives with his fiance Beth and their puggle, Emma. Please feel free to contact us directly, or for general information, please call (610) 565-1730 or contact us via e-mail at admin@drexelagency.com.